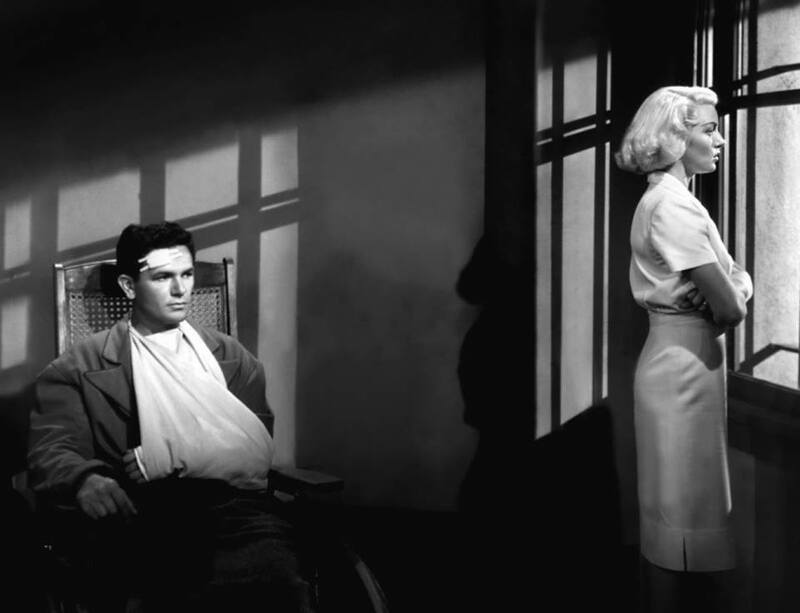 Nick Smith (Cecil Kellaway), a middle-aged roadside diner owner, hires a drifter, Frank Chambers (John Garfield), to work at his restaurant. Frank quickly begins an affair with Nick's beautiful young wife, Cora (Lana Turner), and the two conspire to kill Nick and seize his assets. When they succeed, local prosecutor Kyle Sackett (Leon Ames) becomes suspicious, but is unable to build a solid case. However, the couple soon realizes that no misdeed ever goes truly unpunished. NR / 113 min. Free to Attend. Join us for a postshow discussion on Film Noir moderated by Illinois State University's William Thomas McBride.